– each region can now hold up to 3 other foreign cultures instead of 1. – added new unit of “rockthrowers”. a starting range attack unit good to defend behind palissades and gates, with really low range but decent damage and low cost. Great milestone for Ymir as the first experimental test of the “persistent mode” ( 24/7 running server ) will begin with this new update! I will be hosting a persistent server and all the current testers of Ymir will be welcome to join. I expect a lot of issues will rise from this first experimentation… but its still an important step for the project and it should hopefully be still fun. Besides that, this update adds new primitive units to make the stone age more interesting! Elite warriors inspired by the spirit of wild animals can be recruited. Wolf warriors are fast, agile, and deal double attacks with their 2 axes. Bearserker have the strength and toughness of bears, and deal extremely high damages that will go through most armors… or city gates. However both are weak to ranged attacks as they lack armor themselves. But recruiting them is not that easy : for each of them you need their respective animal resources which can only be obtained by killing hostile wolves and bears. New resources are also added : obisidian and obsidian weapons. They allow to recruit 2 new “aztec” styled units : the pitzotl and the eagle warrior. Pitzotls are spearpigs with an obsidian spear ( the topilli ) while eagle warriors are equiped with macanas, a wooden sword with blades of obsidian. Compared to metal counterparts, obsidian deal more damage but give a lower combat skill. Another important modification is the addition of a new spawn type, and the “inactive” status for characters. 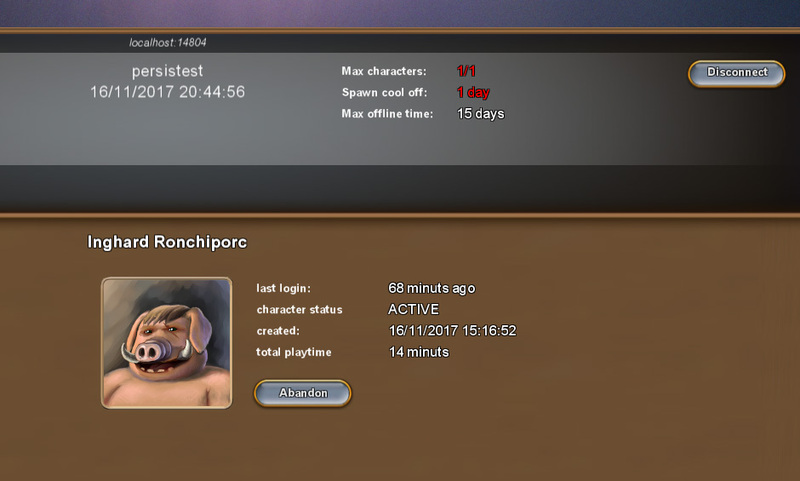 If a character is left unplayed for a while, it becomes “inactive”. This creates a new type of spawn: a succession spawn. Any new player can join and takeover this character, gaining control of all its possessions. Improving the dynamism of early game is also still a work in progress. I’ve added a “speed boost”, that increases the production speed, growth, research speed and construction speed for a limited amount of time when you start a new character. I’ve also added new early game events : warriors joining to help explore, and free tools. Adding new primitive units, obsidian, ‘inactive’ mode and ‘succession’ spawn, more early game speed boost and events. – added 3 new resources: obsidian, macanas and topillis. 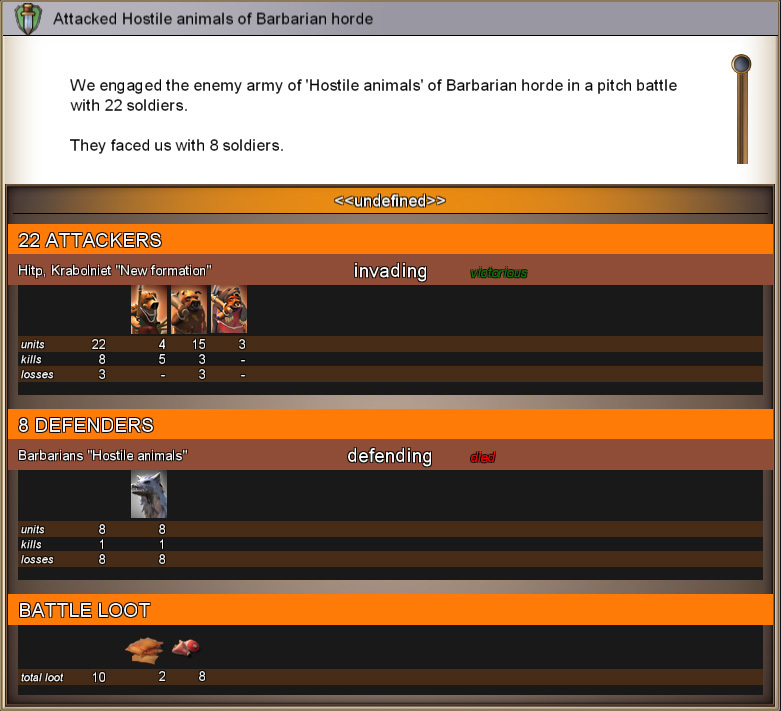 – added 2 new techs for obsidian weaponry and beast warriors. – reduced standing army soldier upkeep 0.5 to 0.3 coin per unit. 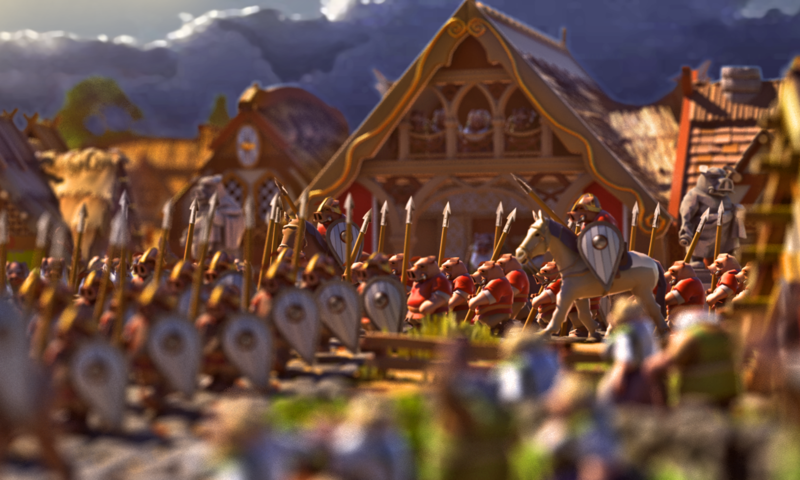 – fixed issue with units overprioritizing the pillaging of buildings during invasions or sacks. – added “inactivity” -> Characters offline for too long become inactive and elligible for succession. New players can spawn as successor, taking over all the abandonned character’s possessions. – added spawn cool off time that forbids players from recreating a new character before a certain amount of time, to avoid spawn point spamming. – added possibility to “abandon” a character. It removes it from the player’s list and control, and makes it inactive. – improved issue of allied troop breaching their own walls instead of using gates. Its not perfect yet and it might still fail in too complex layouts that have more than 2 consecutive gates. – implemented ‘speed boost’ for newly created characters that affects all the main productive char stats ( res prod/cons, demographic growth, research speed, construction speed) to increase dynamism of starting the game. different values for each game mode. The new resources of obsidian and obsidian weapons: topillis and macanas. Added max char limitation and spawn cooloff to avoid exploits and spawn spamming. Its also possible to abandon your character to make a new one. started implementing more detailed battle repports, but still in WIP!